In today’s Top 6 list we’re going to take a look at a group of games which changed the face of hobby board gaming forever. The games on this list created and defined their genres, smashed the stereotype of what board games were (and could be), and got people playing games again. How could we start this list with any other game but The Settlers of Catan (now called Catan)? It was first released in 1995 at the Essen fair in Germany and sold its initial print run of 5,000 so quickly that even the game’s designer Klaus Teuber doesn’t have a first edition. Catan went on to receive the prestigious Spiel des Jahres prize in 1995 and sold over 400,000 in its first year. It has been translated into more than 30 languages, and if you include all the spinoffs like Catan cards, Catan Junior, Star Trek Catan, expansions, and special editions, there are over eighty official flavors that have collectively sold more than 22 million copies. There are Catan books, shirts, socks, coffee mugs, and even a rumored Catan movie in the works. Even people who don’t consider themselves board gamers have played Catan, likely introduced to the game by friends or family. Until Catan launched in the US, board gaming was primarily seen as a kids’ activity, and families would play endless games of Monopoly, Sorry, Trouble, and Battleship…or if you were lucky like I was you might have played Risk and Backgammon as well. So just what made Catan unique? It popularized a completely new set of game concepts (or mechanisms) like resource gathering, variable board setup, player interaction in the form of trading for resources, and a lighter version of competition focused more on winning than eliminating your opponents. The game’s designer is somewhat baffled by the success of his creation, stating in a 2014 article in the New Yorker “I never expected it would be so successful.” What an understatement from the creator of one of the most popular games in history. Thanks Klaus! There had been other collectible card systems before Magic the Gathering (MtG) came along: baseball cards, football cards, even Garbage Pail Kids cards. But MtG was the first one which made a game out of it. The cards in Magic the Gathering featured fantastical creatures, warriors, and spells, each with special abilities that could combine into powerful attacks against opponents. Designed by Richard Garfield, and released by Wizards in 1993 at the Origins Game Fair in Dallas, Magic was an immediate sensation. Enthusiastic players at Origins wound up purchasing an entire year’s stock of cards in just a few days. Since that time, Wizards has released over 12,000 unique cards, which have been translated into over 11 different languages. Magic: The Gathering was such a hit that in 1996 Wizards announced the Magic Pro Tour, an invitation tournament which features more than $1 million in prizes each year. 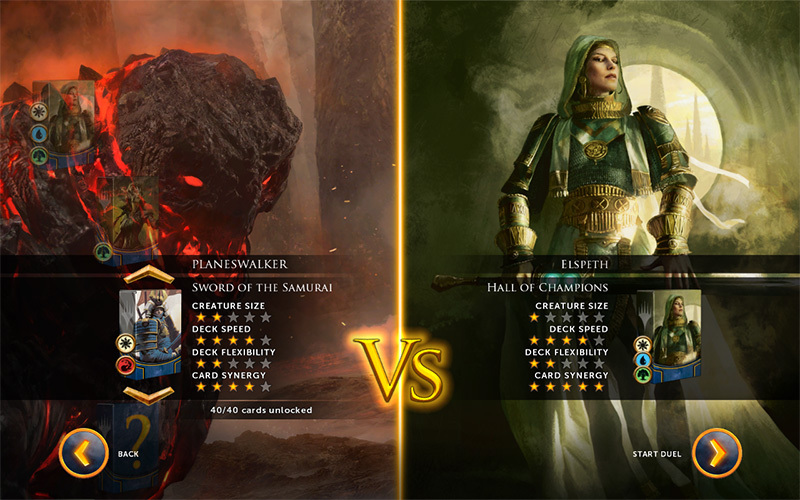 Wizards revealed Magic Online in 2002 to allow eager players to game over the internet, and published a successful console version of Magic called Duels of the Planeswalkers in 2012. 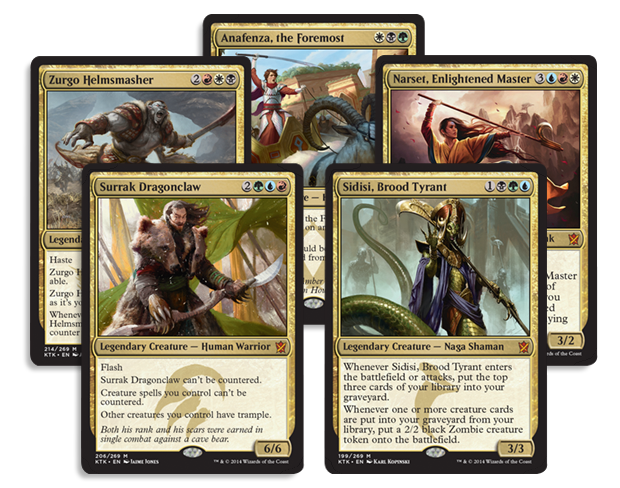 There’s even a beta running for a new project called Magic the Gathering: Arena, a digital reimagining of MtG. 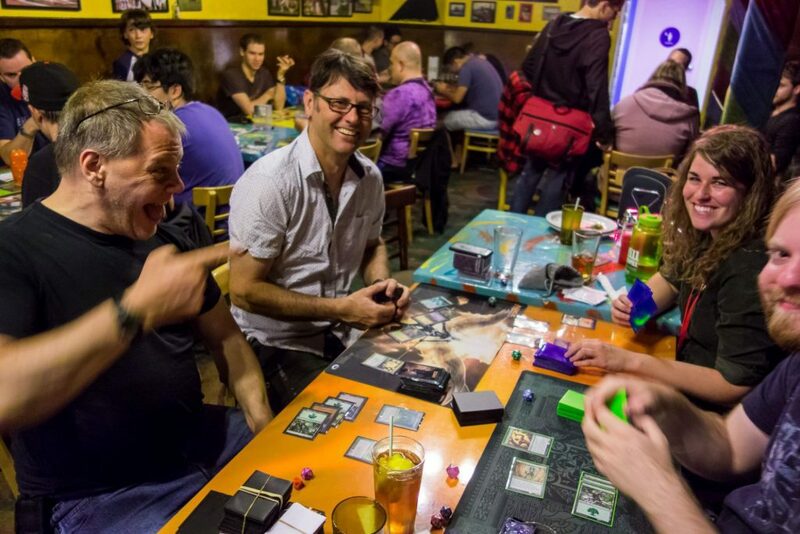 MtG is played by an estimated 20 million players worldwide, and even though the game is over 20 years old, millions of avid players still flock to tens of thousands of comic book and game stores all over the world to buy, sell, trade, and play the game. Dominion was released to an enthusiastic crowd at the 2008 Essen Game Fair and went on to win the Spiel des Jahres prize in 2009. 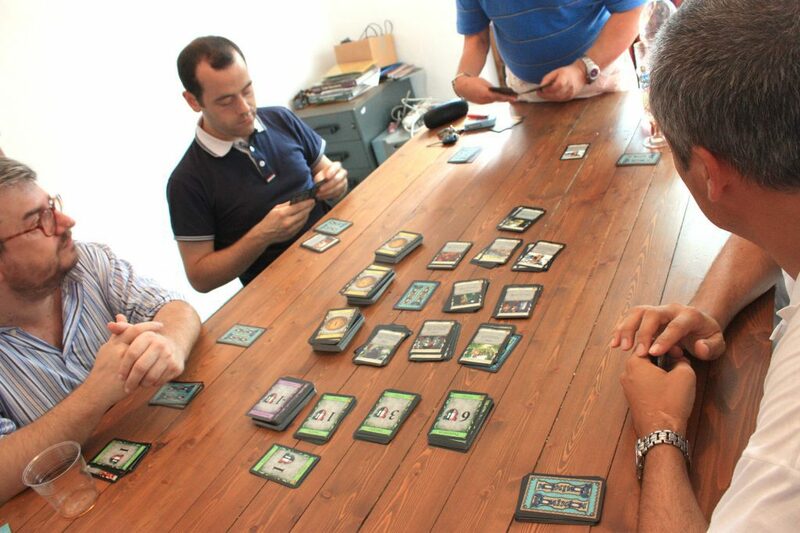 Until Dominion, building or configuring your deck was something you did prior to the start of the game. But Dominion’s designer Donald X. Vaccarino created an entirely new style of gameplay which elevated the deck building aspect to a primary mechanism. Players all begin with identical decks of cards and throughout the game purchase new cards from a central marketplace. 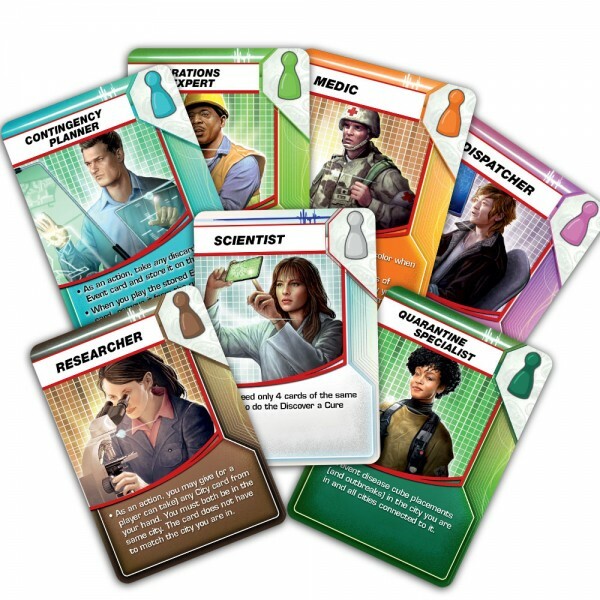 These cards might provide additional income, special abilities, or straightforward point generation. Dominion also encourages players to manage their deck throughout the game to avoid it becoming bloated with cards that aren’t “pulling their weight”. Dominion has been translated into 18 languages and has had 11 expansions. Dominion’s effect on the industry is evident in games like DC Comics Deck-Building Game, Thunderstone (and Thunderstone Quest), Ascension, Star Realms, Eminent Domain, and Marvel Legendary. Dominion has even influenced games which don’t use cards as primary components such as “bag building” games like Automobiles and Altiplano and “dice building” games like Quarriors. The game has built up quite a following, which has resulted in some lengthy and thorough guides to Dominion and it’s expansions. 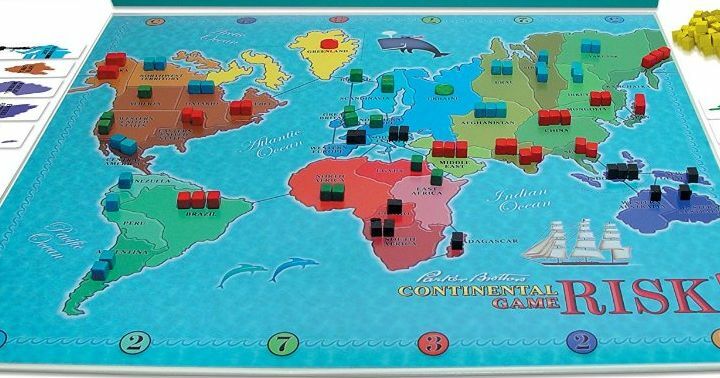 There have been plenty of games which allow players to fight and conquer the world; Pandemic was the first game where players had to work together to save it. Choosing from a number of distinct characters, your ragtag group must cure diseases before the infections spread across the globe. Beat the game, before the game beats you. Part of Pandemic’s success is the theme, and the realism it lends to gameplay; you’re not space captains fighting aliens, or elves fighting against a dark overlord. You’re a medic trying to contain a deadly plague in Mumbai and Karachi while your team member, the scientist, tries to collect samples of an outbreak which is ravaging New York and Chicago. There’s a sense of despair when a city has an outbreak because you just couldn’t get there fast enough, and elation when your researcher teammate is able to cure one of the diseases. In 2016 The Guardian website claimed that Pandemic was a “leap forward in modern board game design” and it certainly seems that the success of Pandemic has opened the floodgate for co-op games of all stripes. From the dungeon crawling Gloomhaven, to fighting fires in Flashpoint; these modern co-op games owe their rise to Pandemic. 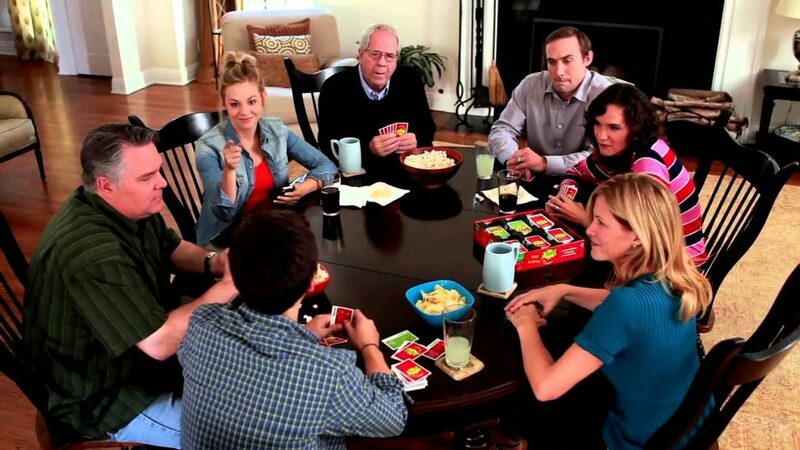 How could a party game like Apples to Apples have possibly changed the board gaming industry forever? Party games are intended for moments of silly fun. Surely they can’t have a meaningful impact on our hobby right? It is this kind of thinking that trivializes the importance of the party game genre and why it seems to get little respect from board gamers. Consider this: ten years after it’s release in 1999 Apples to Apples had already sold 3 million copies, a full decade before Ticket to Ride (and its family of games) reached that same number. How about the fact that party games consistently sell well for local game stores and mass market retailers? Or that they are regularly used as a tool to introduce non-gamers to board gaming? Surely if you think back to some of the first modern board games you played there would be a party game or two on that list. 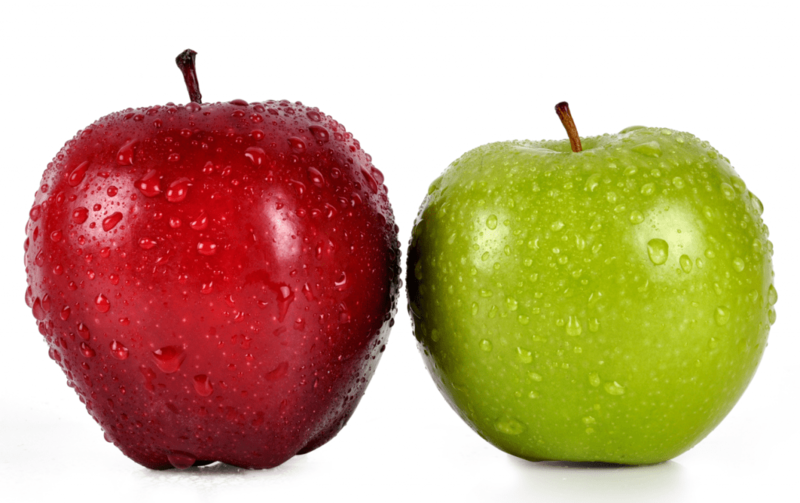 Apples to Apples is a card-based party game in which players are trying to best match one of their red Thing cards to the green Description card drawn by the active player. For example, the active player may draw a Description card from the deck with the word “silly”. Each other player then secretly chooses a Thing card from their hand that they believe best fits the Description card. The active player then reveals all of the selected Thing cards and judges which one works best with the Description. While party games existed long before Apples to Apples, it was this game, and the mechanism it introduced, that gave the genre the staying power it needed to continue to compete in this growing industry. It is hard to imagine what the party game genre would be like had Apples to Apples not existed. The game was published at a time when the popularity of modern board games was increasing but the existing pool of party games felt tired and boring. A fun, new board game was needed and Apples to Apples delivered. It re-imagined the genre by updating mechanisms from older games like the voting in Balderdash. But it put a new spin on it by giving control of the gameplay to the players. They could decide from game to game if they wanted to play seriously, foolishly, or realistically based on their card selection and discussions. Apples to Apples’ card-matching / answer-judging design is seen in games like Snake Oil, Dixit, Superfight, Say Anything, Faces, and of course Cards Against Humanity. Its design even goes beyond board games to popular video games like the Jackbox Party Pack series. Almost 20 years after its release, Apples to Apples continues to grace the game shelves of mass market retailers across the world and invite new people into our modern board gaming hobby. In 2011, Rob Daviau was already a veteran board game designer– but few people would have recognized his name. Working as an in-house game designer at Hasbro, Daviau was as well-known for his work as a Monopoly championship judge as he was a gamewright. Daviau was no stranger to Hasbro’s big-name titles: from Life to Clue to Battleship, he was hard at work behind the scenes. 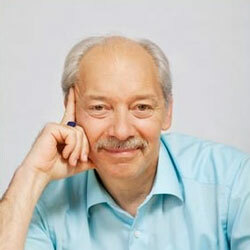 But it wasn’t until his work on Risk Legacy that Daviau would become the force in gaming that he is today. In time, Legacy would come to define not just a line of games, but an entire genre. In a legacy game, choices that you make in one gaming session can affect future plays. This often involves adding stickers, marking up the board, adding new components from sealed. boxes and envelopes, or even ripping up cards to take them permanently out of the game. The idea of having an ongoing campaign was not new to tabletop gaming–RPG’s had been doing it for years–Risk: Legacy was the first time that such an overarching experience had been incorporated into a single, cohesive package. While Risk: Legacy had a modest level of success, Rob Daviau would go on to hit it big in 2015 when he teamed up with Matt Leacock to turn Pandemic into the blockbuster hit Pandemic: Legacy. Many attribute its success to both its incorporation of detailed narrative arcs, as well as the underlying Pandemic game system, generally seen as more fun and modern than the somewhat outdated game of Risk. Nowadays, legacy games are some of the hottest properties on the game market right now. Currently Gloomhaven and Pandemic Legacy: Season 1 hold the top two slots on the BGG.com rankings; Charterstone and Pandemic Legacy: Season 2 aren’t far behind. A legacy version of Ultimate Werewolf and Betrayal at House on the Hill are due to arrive later this year, Machi Koro Legacy was just announced at Gen Con 2018, and The Rise of Queensdale was released this year from Inka and Markus Brand. All of these games owe their existence to Rob Daviau and Hasbro. 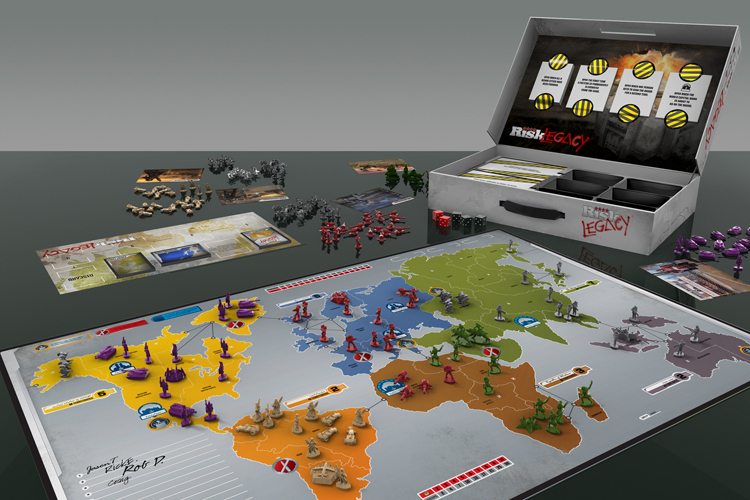 Risk: Legacy will always hold a place of prominence for being the first of its kind, a truly innovative experience that has changed the face of gaming forever. Alien Frontiers is unique in many ways: it was one of the first games which used dice as “workers” instead of just wooden cubes or meeples, and it was one of the first successful modern games set in space. But most importantly it was one of the first board games that really made it big on Kickstarter, the then fledgling platform that would change board gaming forever. 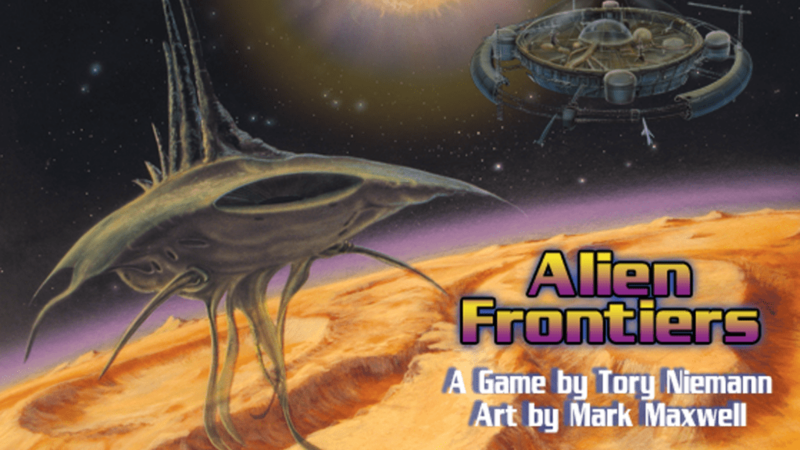 In 2010 Clever Mojo games launched a Kickstarter campaign for a new game called Alien Frontiers, a “Retro-Future Sci Fi Board Game”. It was backed by 228 people and raised a very modest $14,885; especially by today’s standards set by titans like CMON and AEG. The campaign was all text (with the exception of the header video) and it had no stretch goals. If this campaign were to debut now would it even be acknowledged by the community? Alien Frontiers has won numerous awards, spawned nearly 20 expansions, faction packs, and promo cards, and has gone on to an unprecedented 5th printing. It’s hard to understate the effect this game had on Kickstarter, especially when you realize board games are now the single largest segment of projects on the crowdfunding platform. We’ve done our best to select the games on this list objectively, but of course others will have different opinions. What games did we leave off that might have had a bigger impact? Let us know in the comments. In 10 years from now, what games will we be most likely to look back on with a critical eye? Gloomhaven? Pandemic Legacy? A roll & write game? Thanks to Jesse Fletcher for his input on Risk Legacy, and Ashley Gariepy for her input on Apples to Apples. Great list of iconic games that represent huge shifts in the gaming hobby. I think one you could have added was Exploding Kittens which exemplifies how a massive following on a different media can create a massive customer base for a game leading to a massively successful game. I feel in ten years we will be discussing the impact of games like Codenames and its growth as an evergreen game, Target exclusive games and their impact on the hobby, and budget busting games like Kingdom Death: Monster 1.5 and how they have altered our view of the cost of games. Ahh great call with Exploding Kittens. I also would have considered either Agricola or Pillars of the Earth as both were quite pioneers! A list of gateway games is what I see. I think of Ticket to Ride when I see this list.